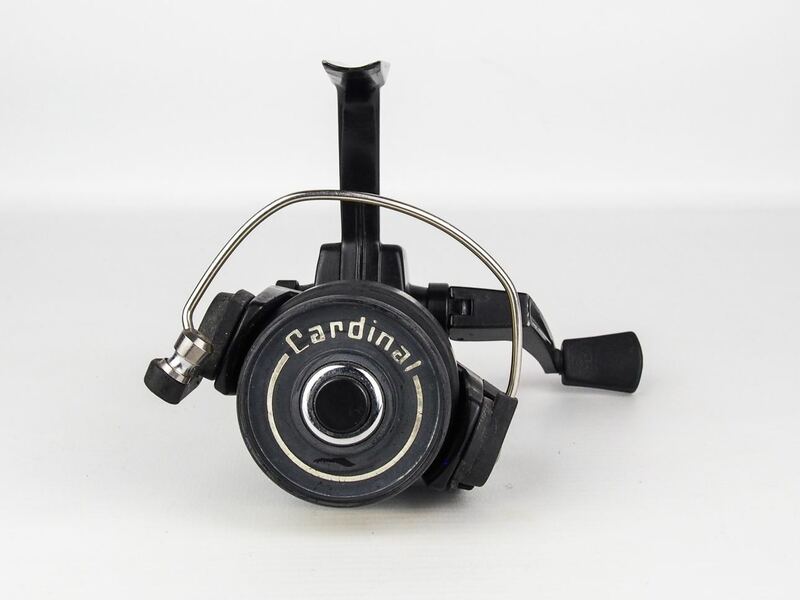 In very good condition for it’s age and in full working order as it has been very well looked after. 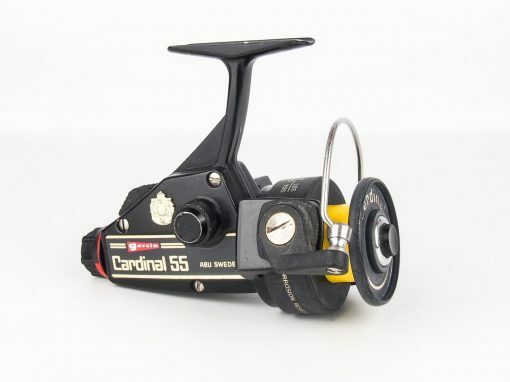 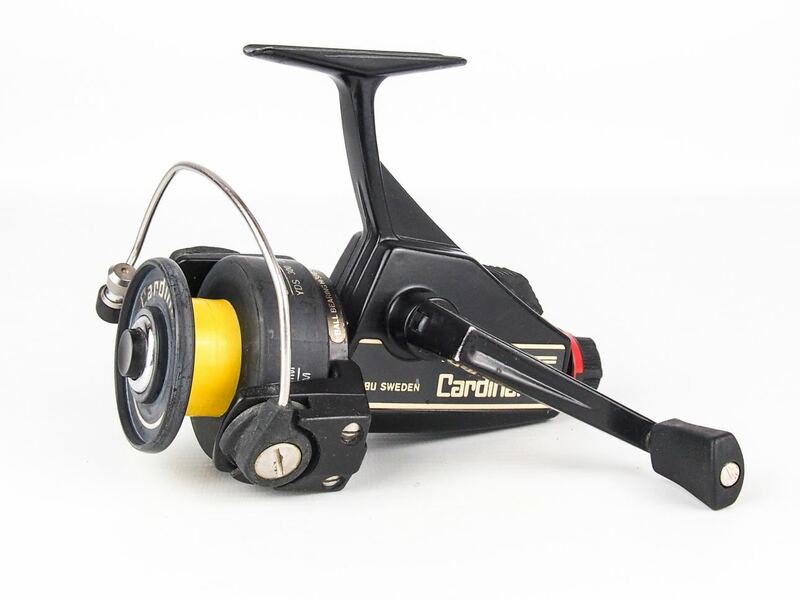 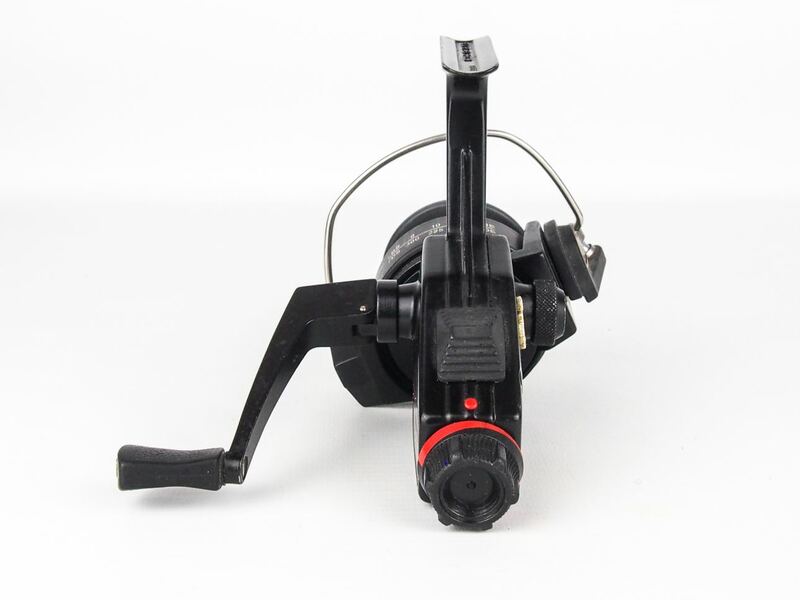 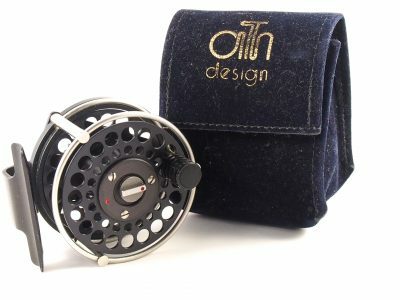 The reel has a skirted spool, rear drag and a folding handle. The foot is stamped with the number 810605, silent wind. 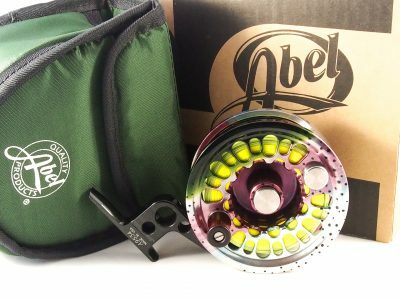 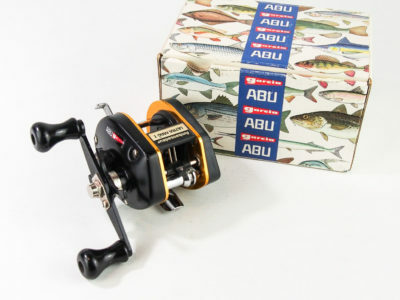 ABEL SUPER 7 “STEELHEAD FISH GRAPHIC” TROUT FLY REEL.